Aikman and business partner Jason Scott got into the rum game predicting it to be the next big mixable white spirit. They felt that rum’s three-ingredient simplicity (molasses, yeast, water) echoed Scotch whisky distillation, and set out to see what a rum made in Scotland would taste like. 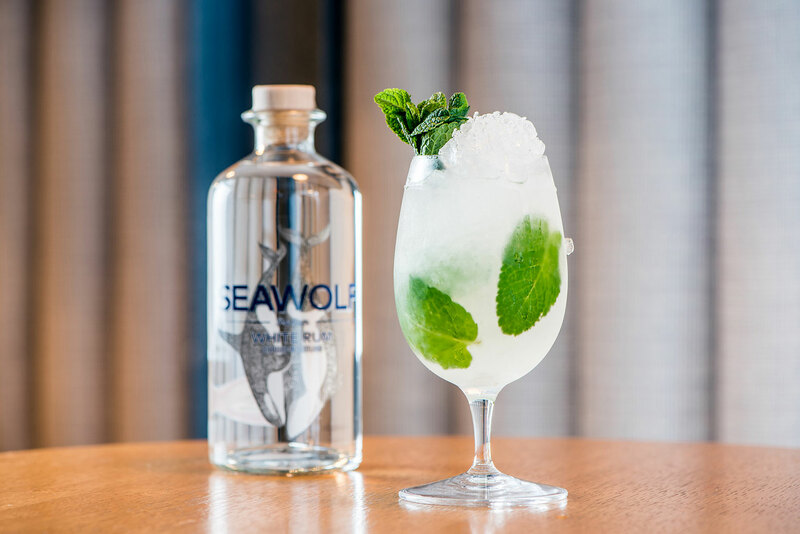 The SeaWolf team was working with plenty of bar experience guiding their development. Their testing phase was mostly centered around creating a Daiquiri rum. “We use white rum a lot in our bars, and the Daiquiri is still one of the most called-for classics,” says Aikman, “so we thought it would be interesting to make our own white rum, which isn’t distilled thousands of miles away from Edinburgh.” Each of the more than fifty prototypes was thrown into a Daiquiri to see how the different ingredients, ABVs, and filtration levels worked in the cocktail. The end result was the rum that made the best Daiquiri. 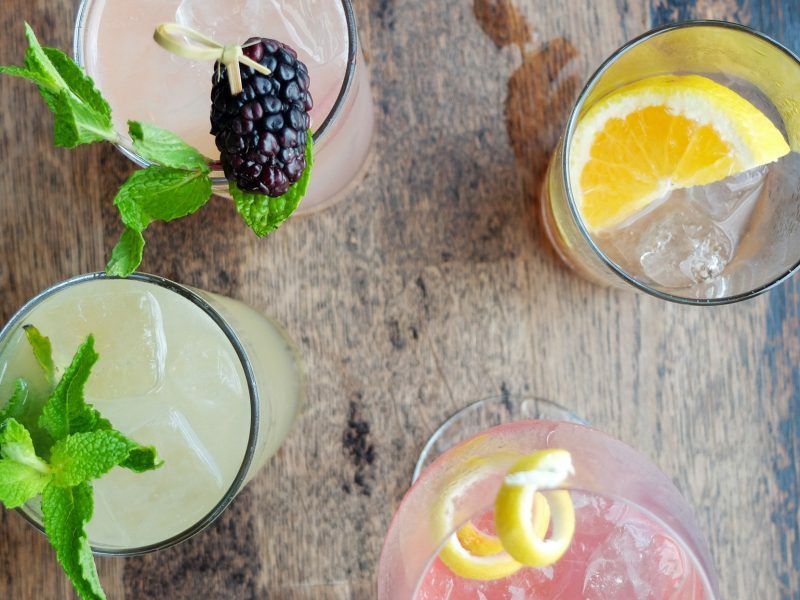 “After all, that’s the drink which white rum is most called upon for,” Aikman says. 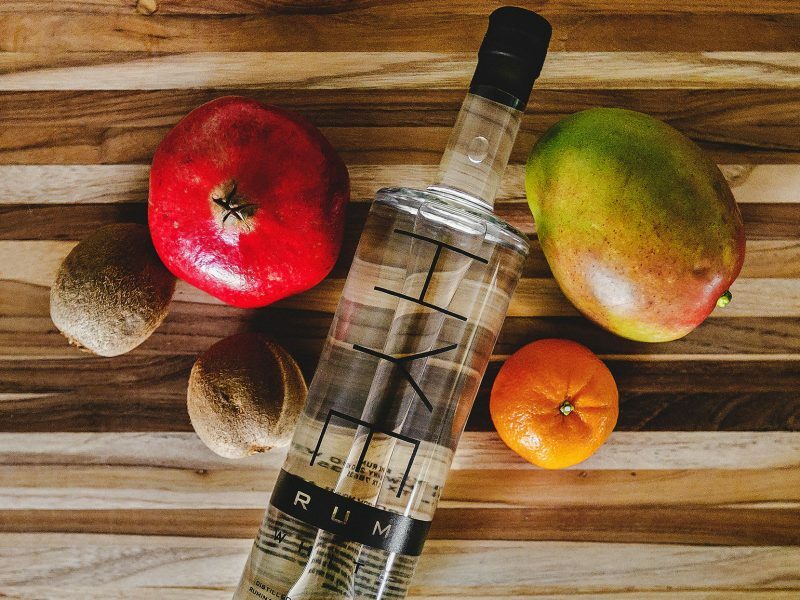 Rum poses more of a challenge to distillers than gin, particularly when you’re making rum in the United Kingdom. 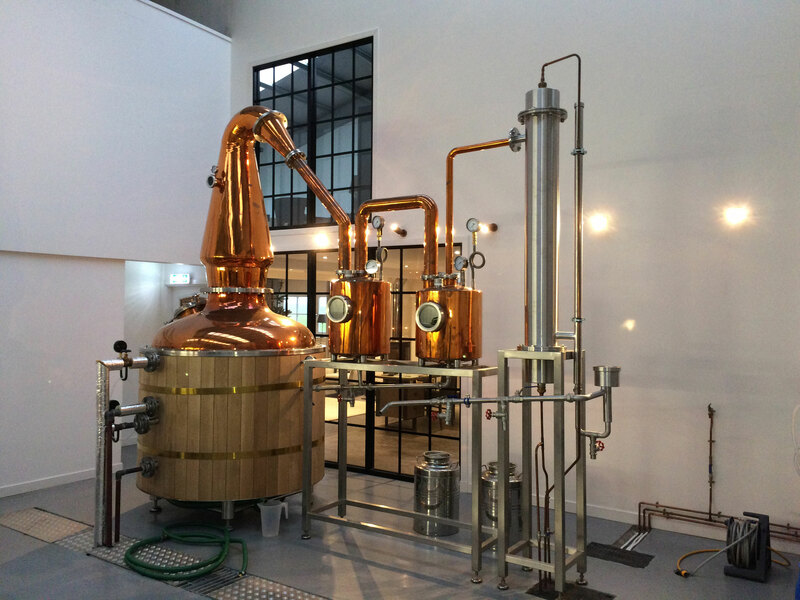 Scottish distillers may use many of the same production processes as their Caribbean counterparts, but they’re working in a vastly different environment. 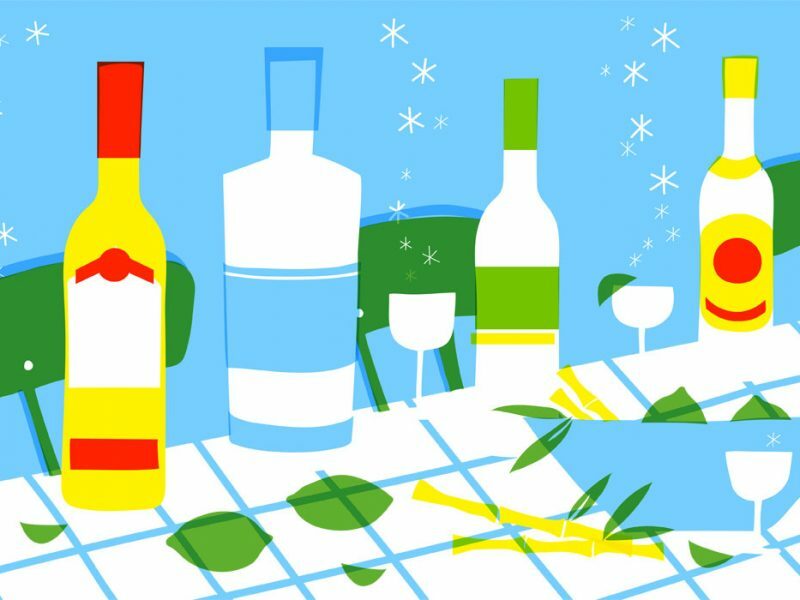 Scotland’s climate is almost the opposite of the Caribbean’s, where rum does well. Temperature and humidity are the chief concerns. “Temperature can have a significant effect on fermentations and the aging process,” says Macgregor. 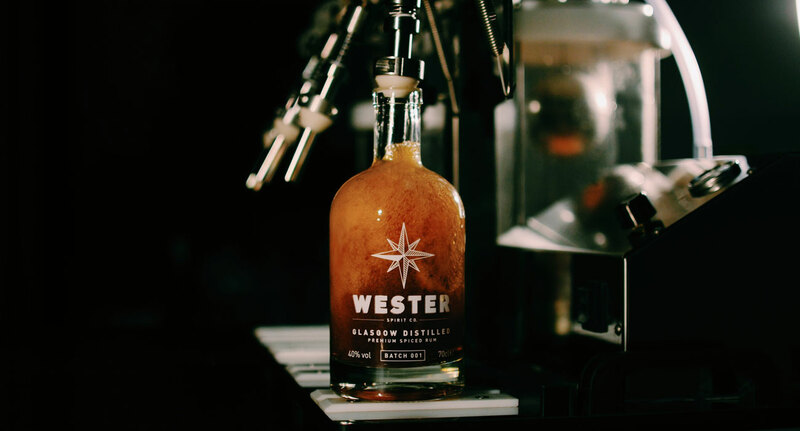 “We have taken measures to address this by using jacketed and insulated fermentation tanks and experimenting with the aging process in different types of wood.” Heating or cooling fermentation allows Wester’s team to make sure yeast is working at its best. “Other than that, the process is the same” as in the Caribbean, Macgregor says. That could be because Wester is staying away from sweet, vanilla-based flavors in favor of natural ingredients like fresh ginger, citrus, and whole spices. In central Scotland, Paul and Jacine Rutasikwa macerate an East African spiced blend of cloves, black tea, ginger, cardamom, vanilla, and cinnamon to make their increasingly popular Matugga Spiced Rum. The efforts of entrepreneurs like the Rutasikwas seem to be working. Consumers are starting to find Dark Matter, a spiced rum made in Aberdeenshire, in bars and grocery stores, “which is usually a sign that a product is mainstream—I mean that in a positive way,” says Aikman.